Back in 2014, I interviewed Kate Ormand about the release of her debut novel, Dark Days. I found Dark Days action-packed, with a compellingly scary premise: a cyborg army is on its way to kill everyone. I can’t think of much else more terrifying! 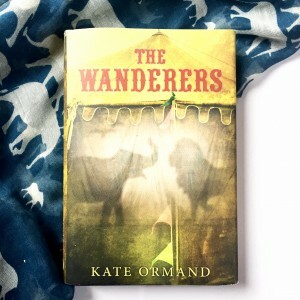 Kate Ormand’s second YA novel, The Wanderers, promised to be a little less scary, but with just as original a premise. 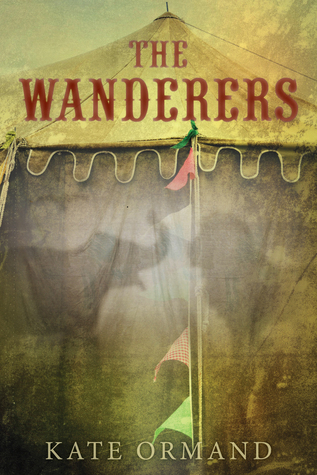 I really enjoyed The Wanderers. I dove into it without scrutinising the synopsis — the concept of ‘shapeshifter circus’ was hook enough — and so the whole story felt like a really fun rollercoaster ride. It went to places I didn’t expect, and I loved that. The Wanderers opens by slowly introducing us to Flo and the circus. Juicy nuggets of world-building, such as the story of ‘Lydia and the Wolf’, helped immerse me in the story. I enjoyed learning more about the shapeshifters’ world alongside Flo — a world which gets increasingly brutal. The opening of The Wanderers definitely lulled me into a false sense of security — I didn’t see the action-packed second half coming at all! Kate Ormand knows how to write an action scene, and isn’t afraid to kill off her characters. 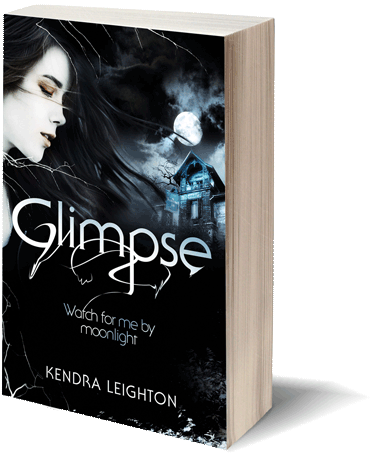 This is a book of twists and revelations, and a story of a gentle girl finding out just how strong she can be. Kate Ormand’s writing is fantastic, and I’m looking forward to finding out what happens next for Flo in The Pack.